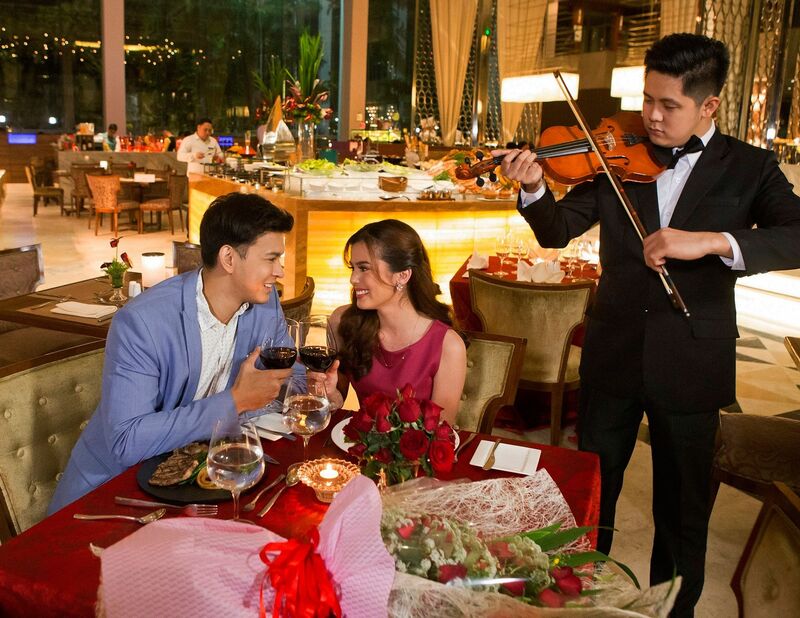 Treat your sweetheart to a grand, romantic gesture with a Valentines buffet she will never forget for only Php3,380 nett per person. Plus, get a chance to win an overnight stay for two with breakfast buffet for every Php5,000 spent. On February 14 and 15, be entertained by a pianist during lunch and a quartet during dinner.